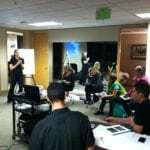 Bike fit professionals bicycle fitting education classes. 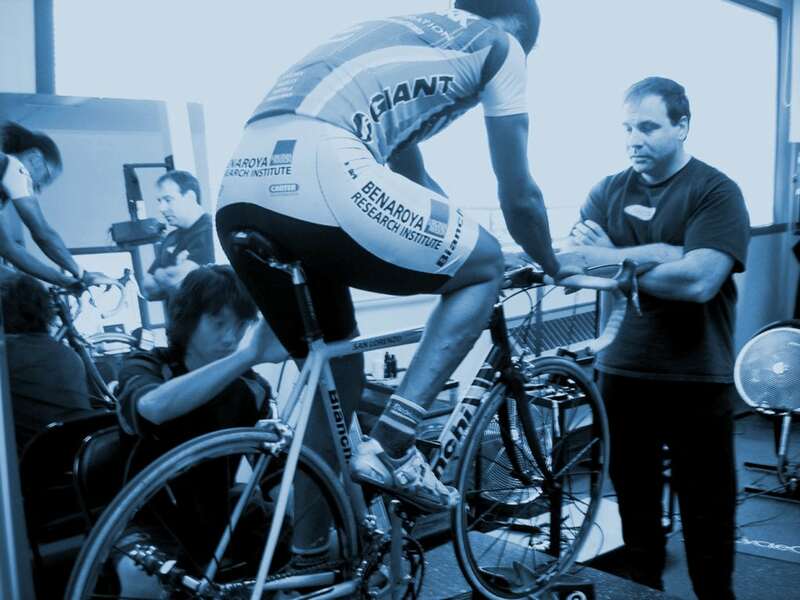 The most comprehensive training available for bike fit professionals. 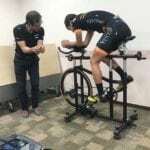 Want to know 10 Myths of Bike Fitting? 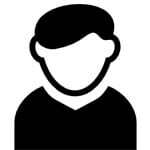 Enter your email and we will deliver it right to your email. 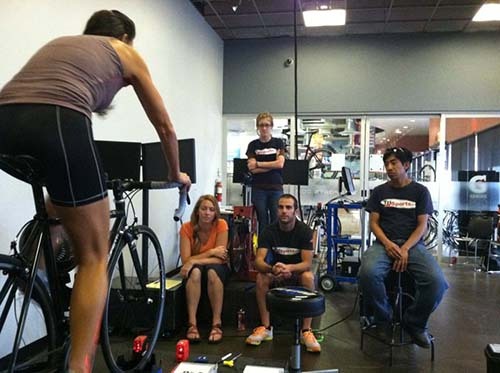 Bike Fit Training to Make Cyclists More Comfortable. great bike fit, and the area where most overuse injuries can occur. 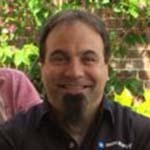 Learn repeatable, simple & proven techniques that can make the most impact for your customers. 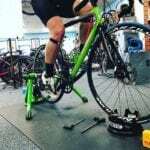 Paul Swift (Founder/Owner of CyclePoint & BikeFit) and Kit Vogel, MS, DPT are actively booking bike fits in Spokane, WA for cyclists and triathletes of all levels (recreational, competitive, elite). Kit & Paul work with local bike shops (BikeHub and Mojo) but are also available to bring the fit to you. Why chose CyclePoint for your bike fit? 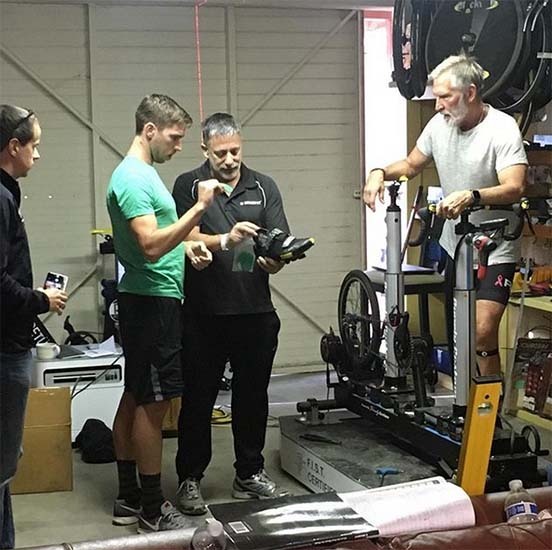 Kit and Paul bring over 40 years of combined experience in biomechanical bike fitting and problem solving. They teach bike fitting world-wide (including the partnership SlowTwitch/F.I.S.T.) 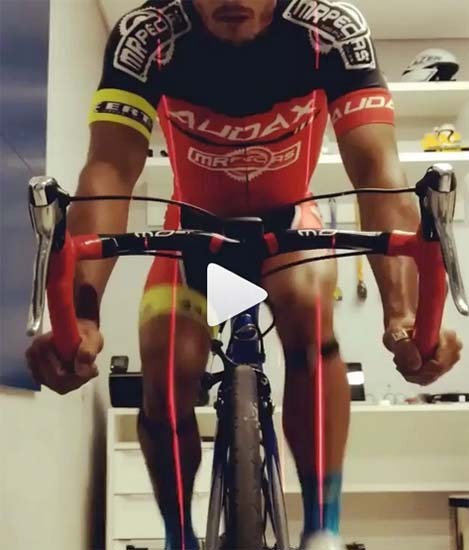 and have designed & manufactured many of the products used world-wide in bike fitting today, including cleat wedges, spacers, as well as the stem sizer and saddle changer. Both Paul & Kit help drive the national and international bike fitting industry and its continued progression and growth. What does a bike fit include? 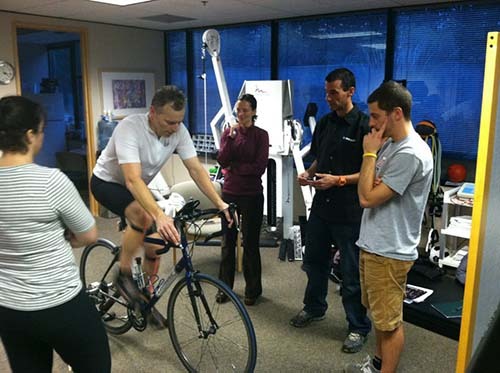 A complete bike fit usually takes 2-2.5 hours and includes a follow-up 1-2 weeks after the initial bike fit. The fit includes a full dynamic digital assessment of the side and front views with the highly rated BikeFit App. Special attention is given to the contact points, including the foot-pedal interface, saddle and handlebars/stem (includes tri bars on tri bikes). The foot-pedal interface specifically addresses lower extremity biomechanics that create a wide variety of over-use injuries. 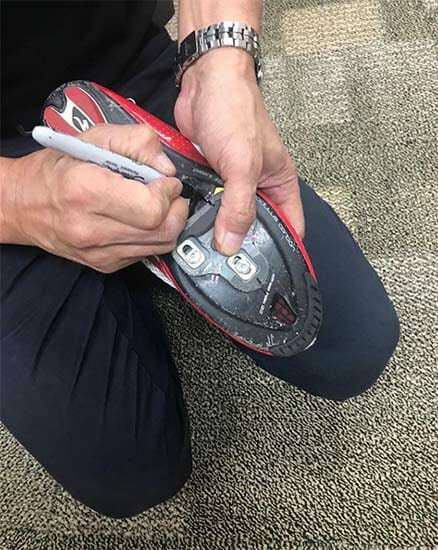 Adjustment many include medial-lateral, fore-aft, canting wedges (inside/outside the shoe), inserts, rotation and (if needed) leg length correction. The stem sizer determines the proper length and angle of stem for the current bike. 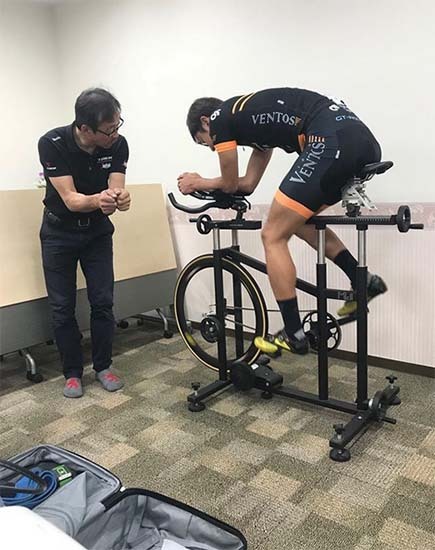 The saddle changer allows the cyclist to try multiple saddles in a very short period of time to select the best possible saddle for comfort, performance and the best possible spine/pelvic biomechanics possible while cycling. Clinically, Kit addresses injuries both on and off the bike. Many cyclists start riding after being told, “You shouldn’t run anymore. Start riding your bike instead!” However, they may be miserable on their bike due to their current/past injuries or impending surgery (such as hip replacement/OA or knee surgery). 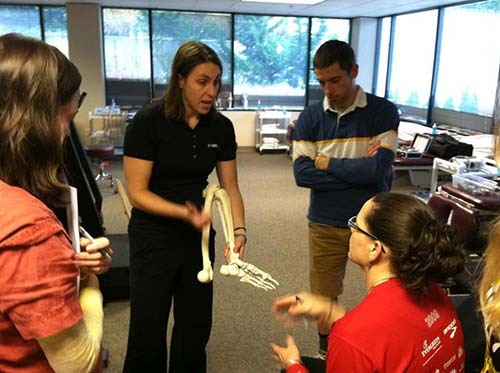 Her biomechanical expertise and clinical mind-set keep people on their bikes and out of surgery as long as possible. Contact CyclePoint today to book your bike fit! 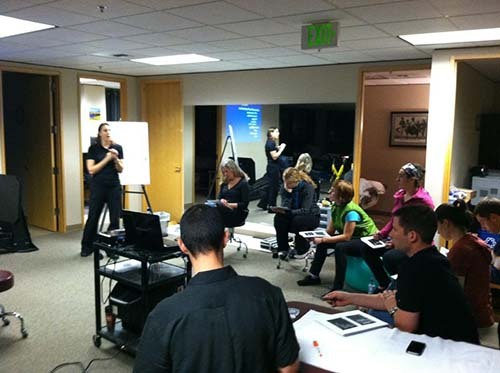 Our fitting classes are taught in a friendly open-classroom style. Each program is a mix of book learning and hands-on education. 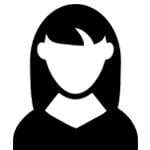 Join a class and learn with individuals that share your interests. I really enjoyed the course and left inspired not only to start getting cyclists in the door for their bike fits, but also to get out on my bike more! It was great to meet you and learn from your experience. I feel much more confident doing bike fits now that I’ve learned how to properly adjust the foot/pedal interface. Thank you so much so teaching such an informative class. I can honestly say that I now look at and think about people on bikes differently. 8-Time US National Track Cycling Champion. 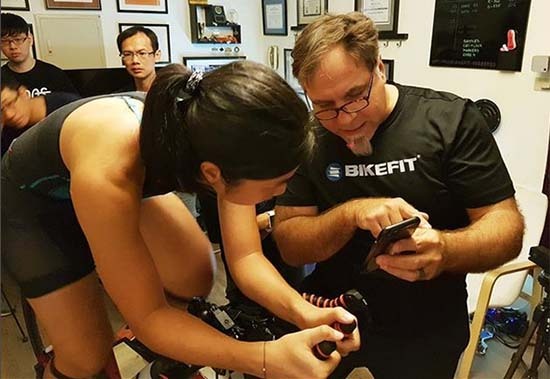 After retiring from competitive cycling, Paul founded Bikefit and Bikefit Education to share his passion for cycling. 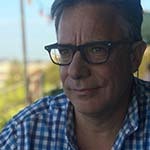 Paul is a Master Bike Fitting Technician, a certified USCF sport coach, and a former member of the USA Cycling board of Directors. Paul specializes in training bike fitters to correctly deliver comfortable and consistent fits to any type of rider. 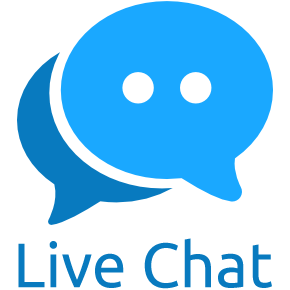 Kit holds a Doctorate in Physical Therapy from University of Southern California and a Masters of Science in Human Movement and Performance from Western Washington University. 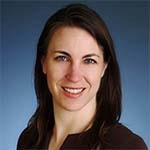 She specializes in biomechanical evaluation/treatment of orthopedic injuries related to running, walking and cycling. Dave first completed the Level 1 Bike Fit course in 2009. 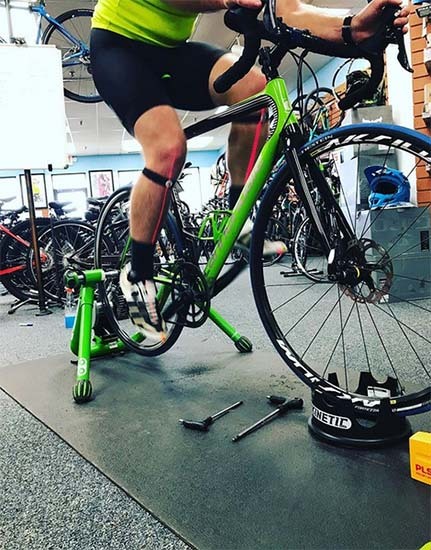 He has since gone on to finish the Level 2 Bike Fit course in 2010 with Bike Fit Systems which qualifies him as a Pro Fitter. 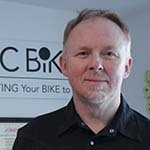 Dave has also completed his Black Level teaching certificate and is the only certified Bike Fit instructor in Canada via CyclePoint. 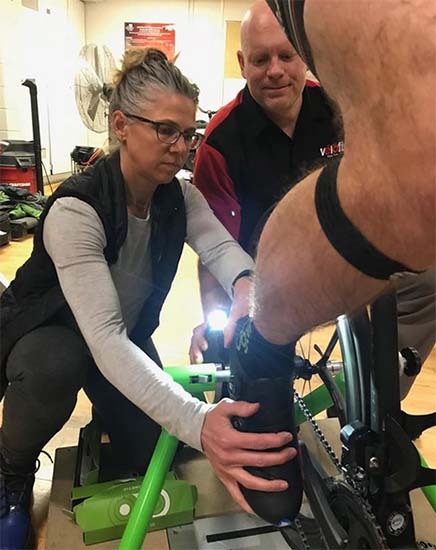 Dave is F.I.S.T certified in Tri Bike Fit with a keen interest to work more with the triathlon community in order to bring the best to triathlon time trial style riding. Dave owns a studio in North Vancouver called BC BikeFit. In 2003 Andrew started traveling with Paul both domestically and internationally wherever Paul was teaching. 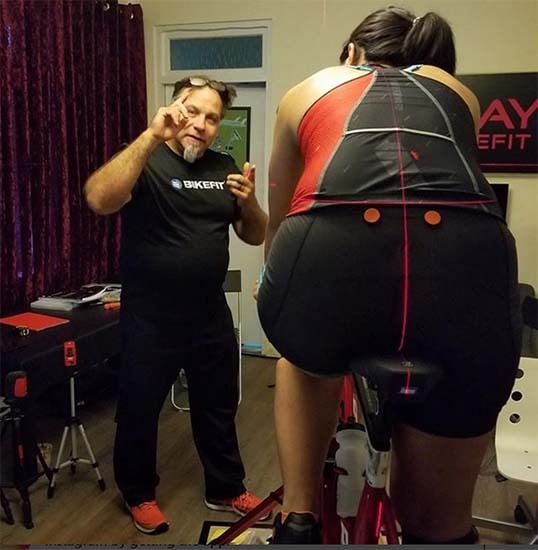 Soon thereafter Andrew started his mobile bike fitting service serving the greater San Francisco Bay Area while also being an adjunct instructor for Bike Fit Systems. 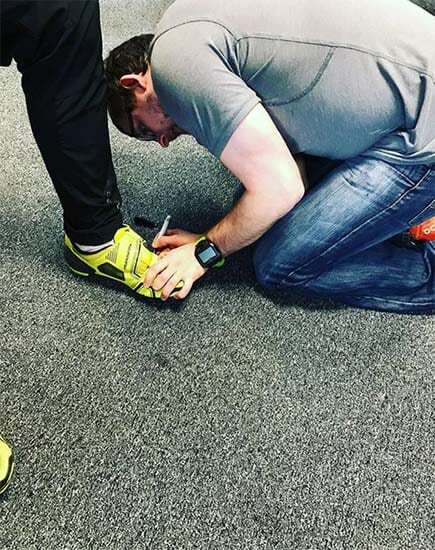 Andrew loves to interact with other bike fitters and evaluate new technology that could enhance the consumer bike fit experience.